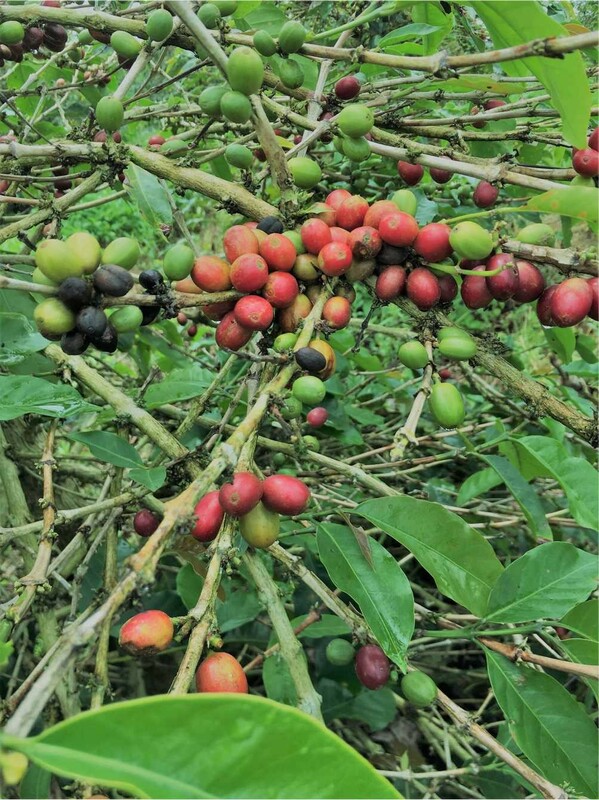 Sumatra Trip Report: An Origin in Crisis - Intercontinental Coffee Trading Inc.
Our CEO and founder, Lisa Colon, recently visited Indonesia to research the current supply crisis. She was accompanied by ICT Vice President Jason Remmer. Our comprehensive report from the trip in linked below. The situation remains very serious and ICT will continue to monitor it going forward – please reach out to us with any questions you may have.